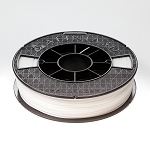 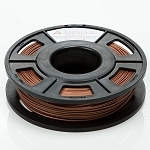 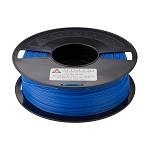 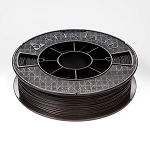 Polymaker PC is a new family of polycarbonate based filaments designed specifically for extrusion based (i.e. 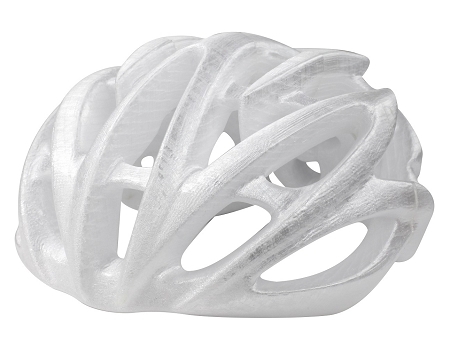 FDM/FFF) 3D printing. 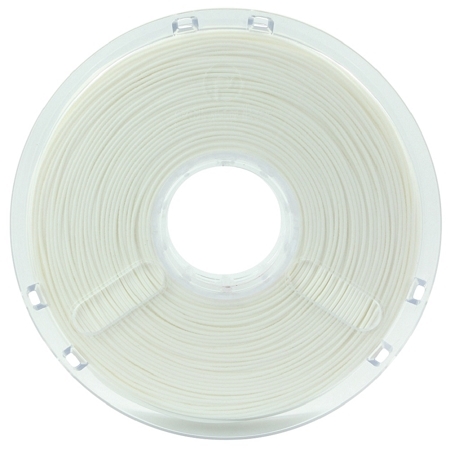 It offers superior printing quality, excellent mechanical strength and heat resistance, with moderate printing temperatures and great warping resistance. 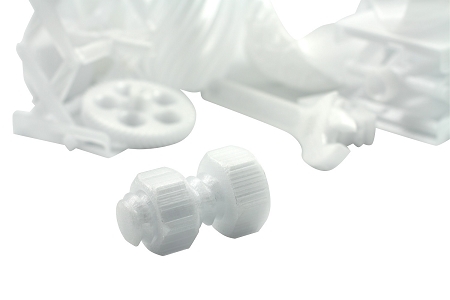 Parts made with Polymaker PC show significantly improved mechanical strength compared to ABS and PLA under almost any deformation mode. 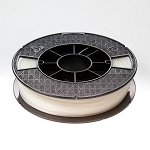 Polymaker PC offers better heat resistance than almost all other 3D printing materials currently in the market. 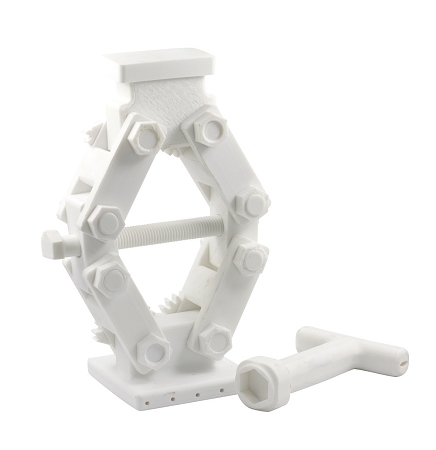 It can withstand temperatures well above 110 º C.
Polymaker PC-Max™ offers outstanding fracture toughness that is simply unobtainable from other 3D printing materials of similar stiffness. 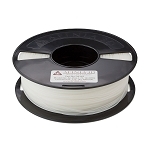 This makes Polymaker PC-Max™ an excellent choice for real-world, engineering applications.